Another long weekend has passed and we were able to explore Subic with our dearest Cloud. What’s the best way to relieve stress from work? 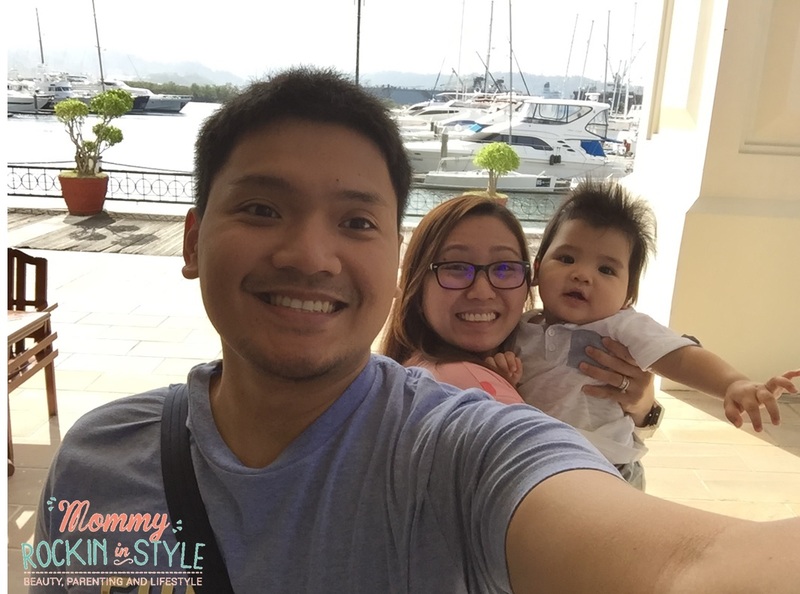 Family vacation at Subic! We did not have a hard time locating SBYC because they are along the main road. Thanks to Waze, as always! 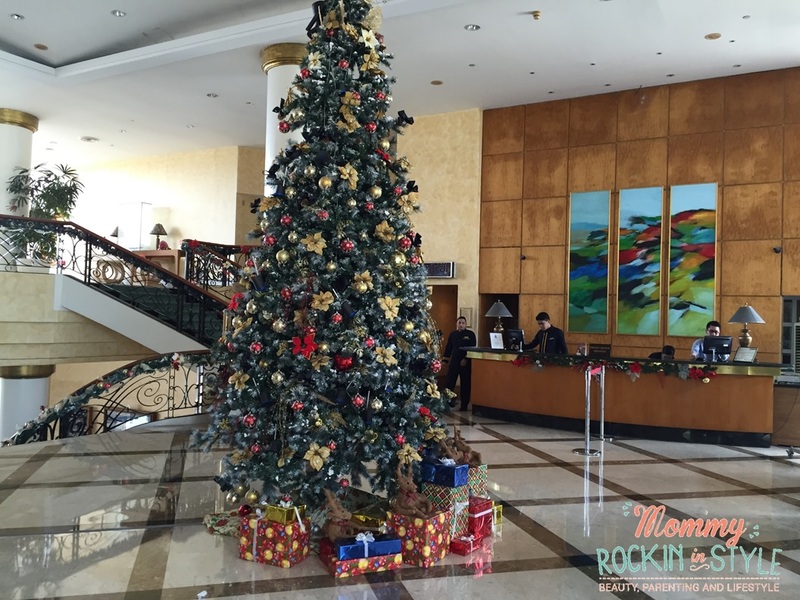 We were greeted by their friendly staffs and assisted us on our things going to our room. 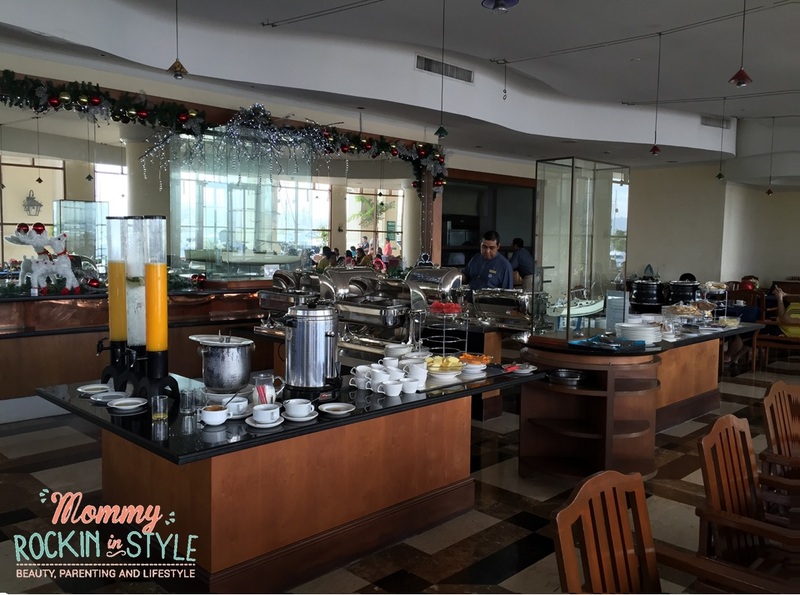 Upon checking-in, we were given 2 complimentary passes for breakfast, pool and gym. They also handed us the password of their Wi-Fi connection which I think not available 24 hours as I am trying to connect during wee hours. They also have playground for kids and basketball court. You may check SBYC facilities here. We got the Upperdeck room and its very spacious for the three of us. 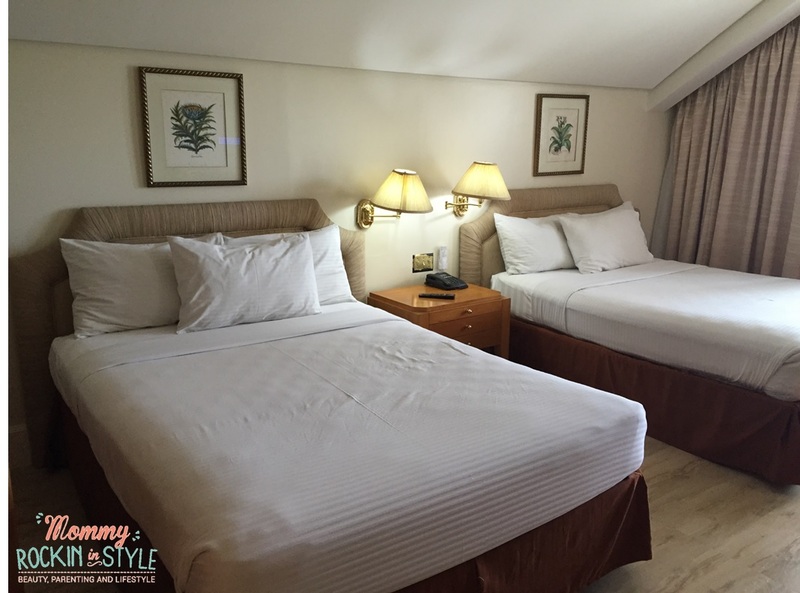 The room has 2 double beds that can accommodate up to 5 persons. The upperdeck room has flat-screen TV with cable, built-in cabinet and mini office area. 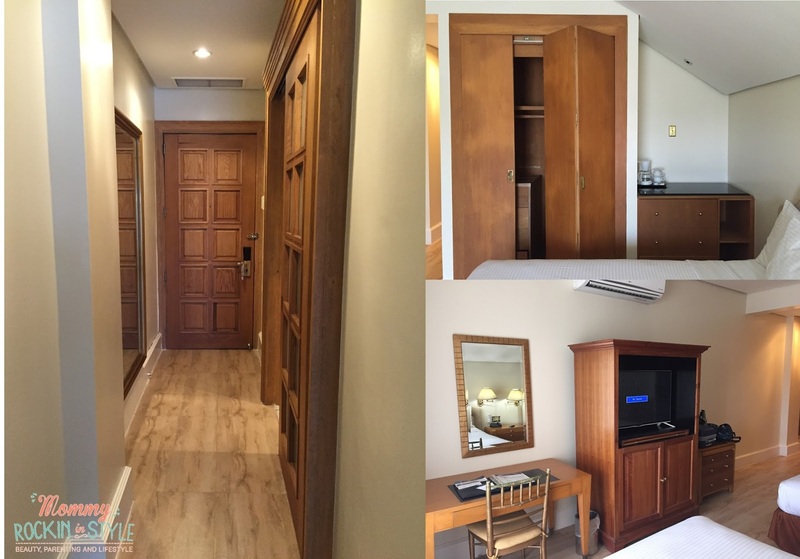 I love their huge cabinet so you can keep your things inside even your luggage. And now, my most favorite part of the room! 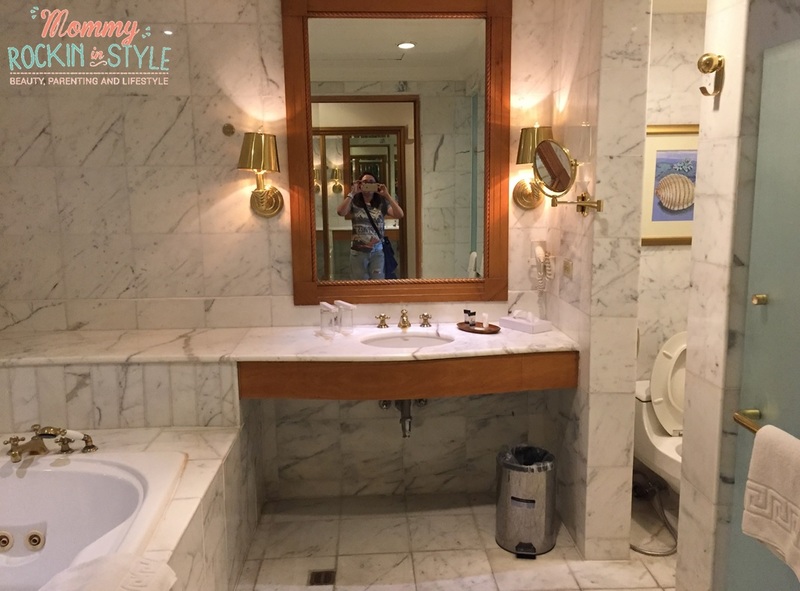 Feel like a royalty once you enter the bathroom with the white/gold/brown accent design. I love the vanity mirror! Your basic needs such as toothbrush, shampoo, soap and bath gel are also ready to use. 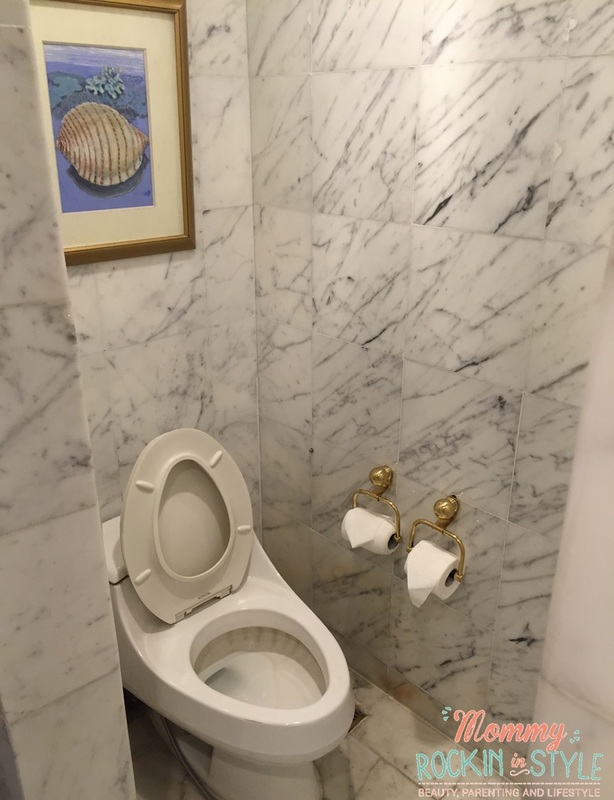 The bathroom has jacuzzi, toilet, shower and vanity area. We were able to used the Jacuzzi and Cloud enjoyed it so much! Cloud even had a very good night sleep after our “family-jacuzzi session” hehe. 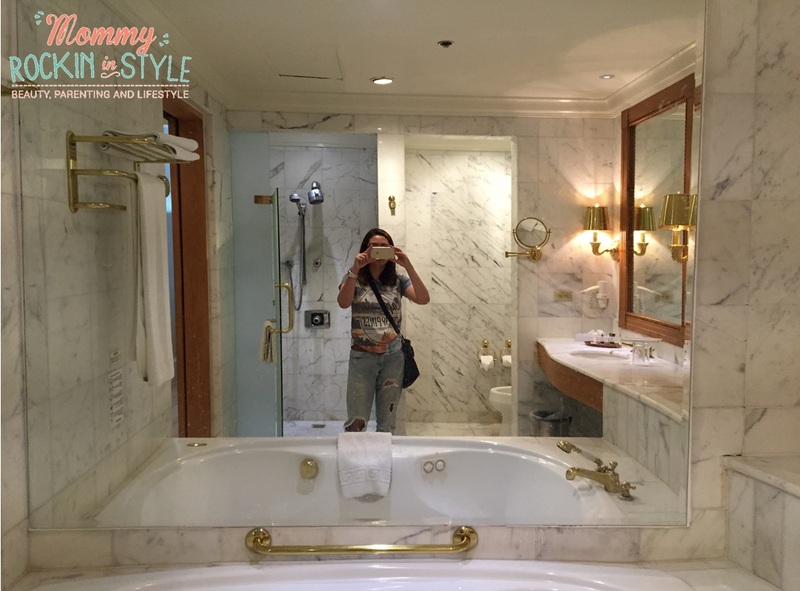 Hubby liked the shower room, shower “barrage” daw. 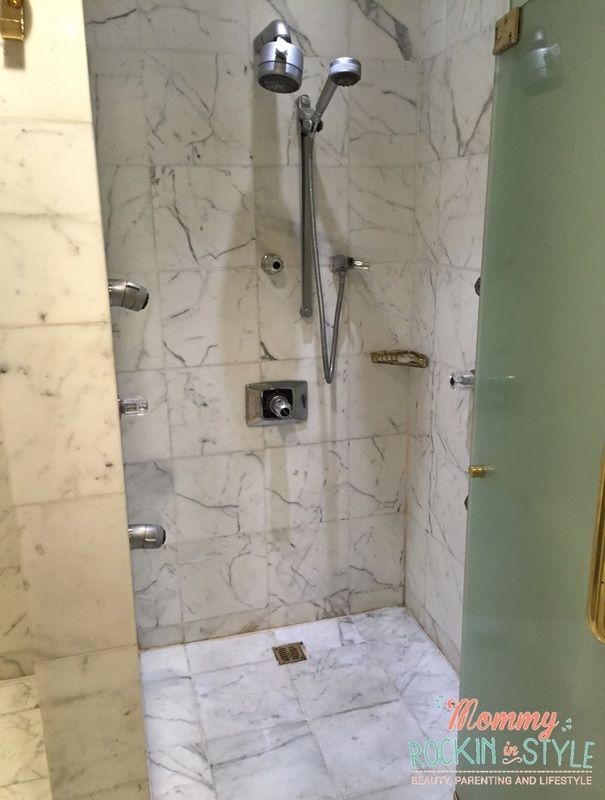 Because aside from the shower head, it also has 2 showers – upper and lower both on your left and right side. Total of 5 showers! Once you turn it ON, you will have a mini massage aside from your usual bath. One of the best shower session ever! 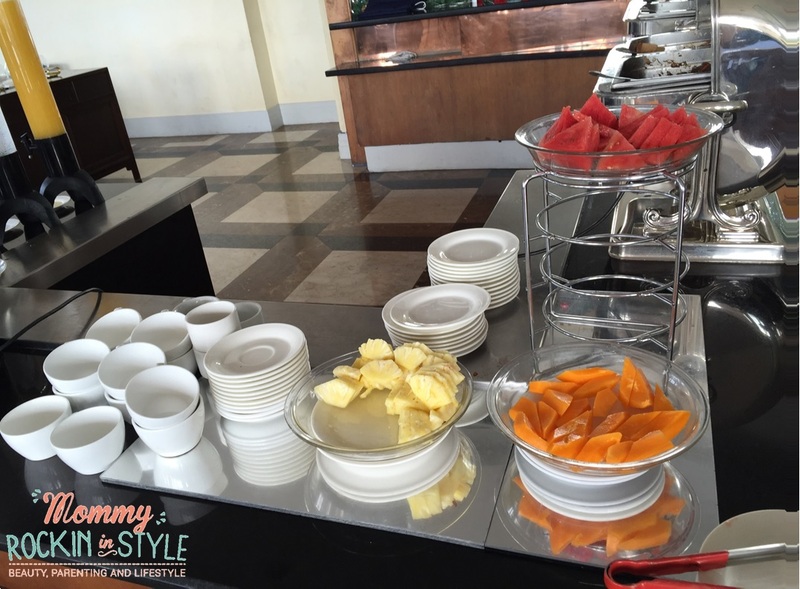 The next morning, we had buffet breakfast at Cambusa Bistro and the food was delightful! We were also able to try the Linguine Pomodoro (432Php), Cheeseburger (402Php) and Classic French Toast (180Php) during our dinner. I wasn’t able to take photos because we are starving that time hehehe. It may sounds expensive but they have big servings that may share for 2 to 3 persons and did I say, they are all delicious? They are worth every cents. Before I forgot, I hope they have high chairs for babies and toddlers so we can enjoy more of our food. Overall, we had a wonderful family experience! 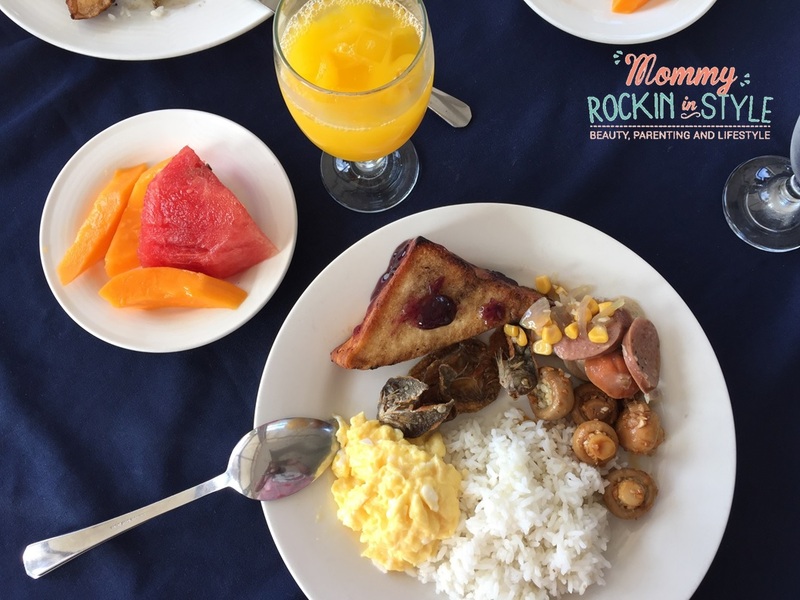 Thank you HotelQuickly and Subic Bay Yacht Club! 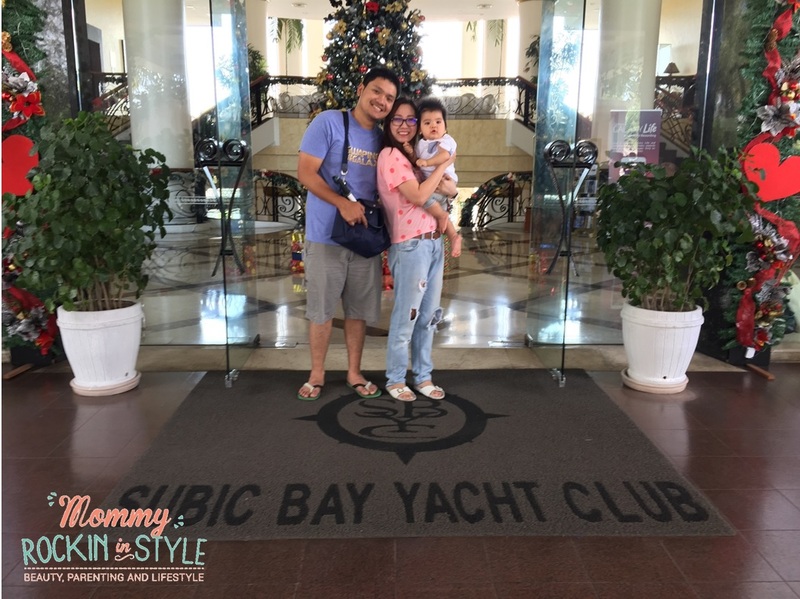 Subic Bay Yacht Club is located at Rizal Highway cor. Burgos Street Subic Bay Freeport Zone, Olongapo City, 2222 Zambales. Visit their official website at http://www.subicbayyachtclub.ph/. Yay! HotelQuickly app is the one that provides discounts for hotels right? 😀 Glad you enjoy your stay in Subic, nakakainggit yung vanity area nila, sana pwede iuwi haha! The hotel really looks luxurious! Looks like you all gad a great time! One of the experience I look forward to when I'm staying in a hotel is the bathroom/bath tub session! 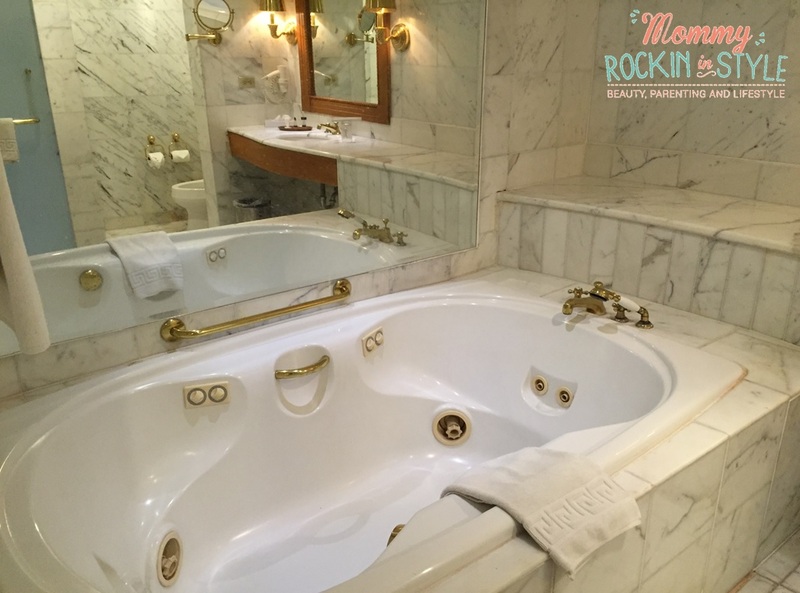 It's not everyday that we experience being pampered by jacuzzi in our bathroom. Nice hotel! nice vacation 🙂 love the room, especially the bathroom. Stayed there before when I attended a summit! Looking forward to staying there again with the fambam. I was checking for pictures of our hotel and i saw this post. proud to say that I'm working on this hotel . thank you for your inspiring words and for the complement . were happy that you and your family enjoyed your stay. see you here soon.! 🙂 happy holidays! Thanks dear! Glad you liked it! I agree! Feeling royalty ang peg! I agree! We had such a wonderful stay and the food is great! I couldnt agree more! The place is awesome! Such a lovely place to stay no?